Coming to Blu-ray and DVD on March 12th, Rise of the Guardians is the latest family adventure from DreamWorks Animation. When an evil spirit called Pitch becomes bent upon taking over the world by inspiring fear in the hearts of kids everywhere, a group of our greatest heroes (Santa, the Easter Bunny, the Tooth Fairy, the Sandman and Jack Frost) band together for the first time, determined to stand in Pitch's way. 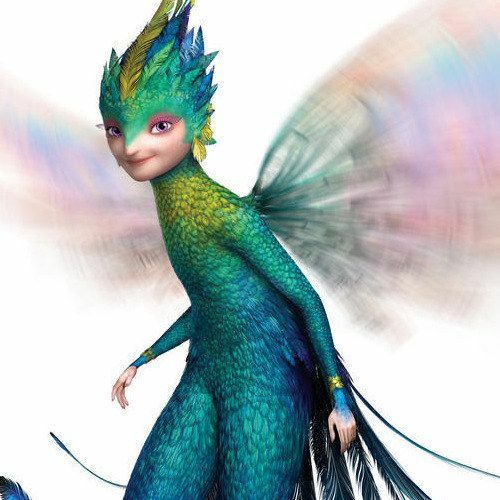 Producer Guillermo del Toro has given Movieweb a shout out, along with an exclusive look at The Tooth Fairy featurette, which delves into the development process behind this unique character, and shows how she came to life. If you've ever wondered how The Tooth Fairy (Isla Fisher) is able to collect all the teeth in the world, every night of the year, here is your answer.